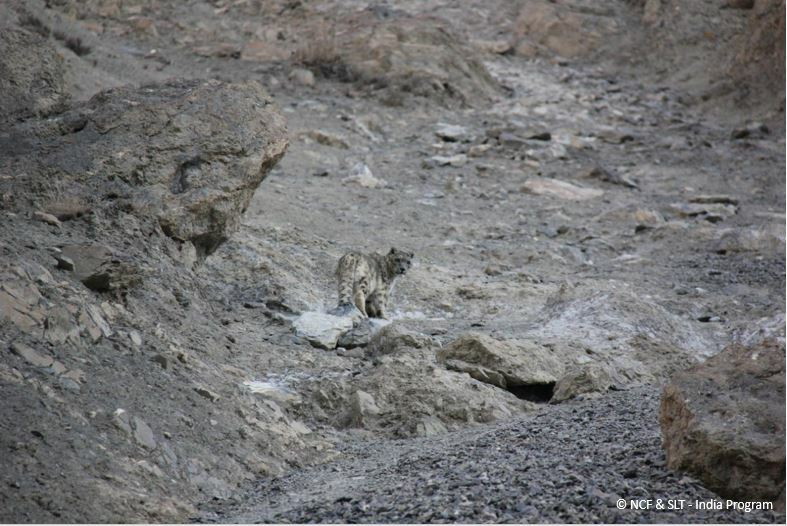 The remote Spiti Valley in India is home to the elusive and majestic snow leopard. There are estimates that 25-30 snow leopards live in the valley. Likewise, the valley is home to just over 12,000 people who survive and make their living by tending livestock that grazes in the Himalaya. The health and safety of livestock are of the utmost importance to local livelihoods; the loss of even one goat can be detrimental to a family’s income. This is where humans and snow leopards can come into conflict. If livestock is predated, it could prompt retaliatory killing of the snow leopard. Through several awards (2011, 2015) the Conservation Leadership Programme (CLP) has supported a team to conduct research and implement conservation actions to benefit snow leopards and the local communities. The team’s research helped identify the causes of livestock predation by snow leopards as well as the perceptions and attitudes of local herders towards snow leopards. Based on this work the team developed conservation plans with the local communities, which identify specific problems faced by them and identify interventions to address these. They include an insurance programme that compensates families who lose livestock to carnivores, deployment of local guards to prevent crop damage in agricultural fields and setting up a conservation-linked handcrafts enterprise that engages women in conservation. The community-based livestock insurance programme was initiated in the village of Kibber in 2002. Under this programme, livestock herders pay a premium to insure their livestock against depredation by wild carnivores. The compensations are fixed by the community and all cases of predation are verified by a committee set-up among the programme participants. This committee also administers the programme and pays out compensation to the herders at the end of each year. The running of the programme has been subsidised by the Nature Conservation Foundation while it makes strides to be able to sustain itself. During the course of the CLP project, the insurance programme was upgraded to increase compensation and bring it closer to the market value of livestock – done for the first time since the programme’s inception. In addition, the programme was extended to new villages. Today this programme is running actively in four villages of Spiti and four villages of Ladakh (a region almost contiguous with Spiti, in the adjacent state). The programme benefits 235 families, with over 130 cases of livestock depredation by snow leopards and wolves being compensated with a payout of GBP 5,500 in the last three years. There have been no cases of retaliatory killing of snow leopards in this period. This work was recently showcased in a short film that won an award as part of the International Big Cats Film Festival. Perhaps more important than the project funding, CLP provided this team of young researchers and early-career conservationists with training, resources and peer-group support that was vital in their formative years. Most of the team members benefitted from CLP training on a range of topics like leadership, project planning and community engagement. 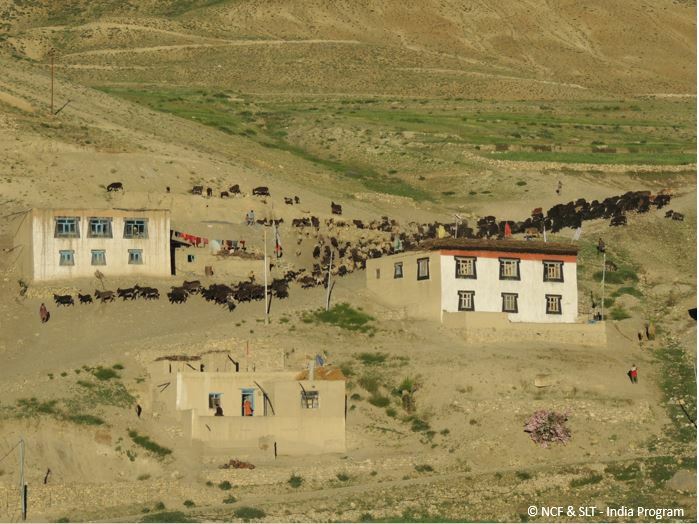 All of this helped them systematically test conservation models in these remote landscapes. Several members from the team now work on much larger snow leopard landscapes, across the species’ range in Central Asia. Kulbhushan Suryawanshi, the CLP project leader, now oversees the India Programme of the Snow Leopard Trust as its Country Director. 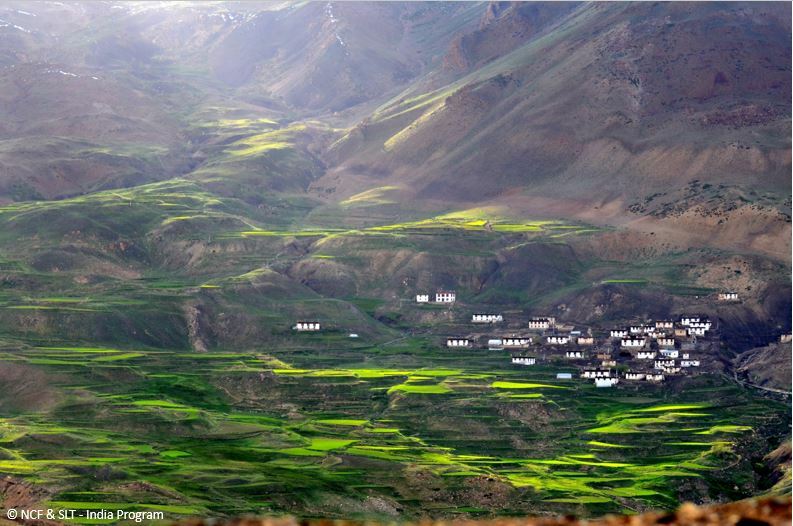 The rest of the team have expanded their work in India across the regions of Spiti and Ladakh. One of the team members, Kalzang Gurmet, a local from the village of Kibber, has grown into the role of the local field coordinator and oversees work in over 15 villages that used to face conflict with snow leopards. Much of this was facilitated by the support extended by CLP. The team aspires to continue working in snow leopard landscapes in India, working at every level – from local communities affected by the wildlife with which they share these landscapes, to government agencies that are responsible for bringing about wider policy-level changes.